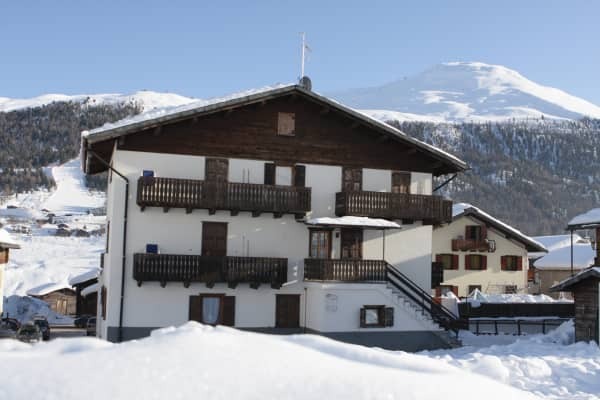 Enjoy a home-from-experience on the Italian Alps, courtesy of cosy and well-located Casa Antonietta and Casa Pozzi, in lovely Livigno. 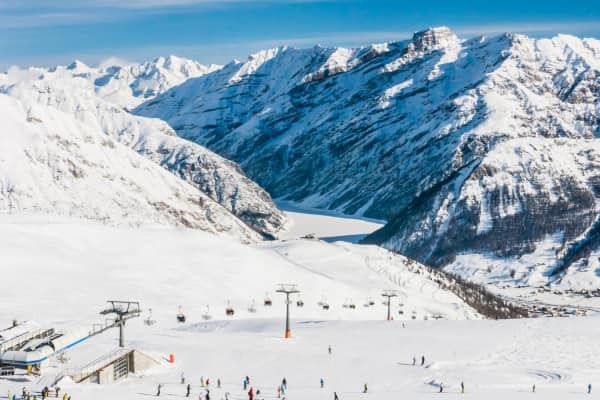 These small, family run houses offer comfortable accommodation at a great price, and are ideal for families, couples or friends looking for an laidback ski holiday. 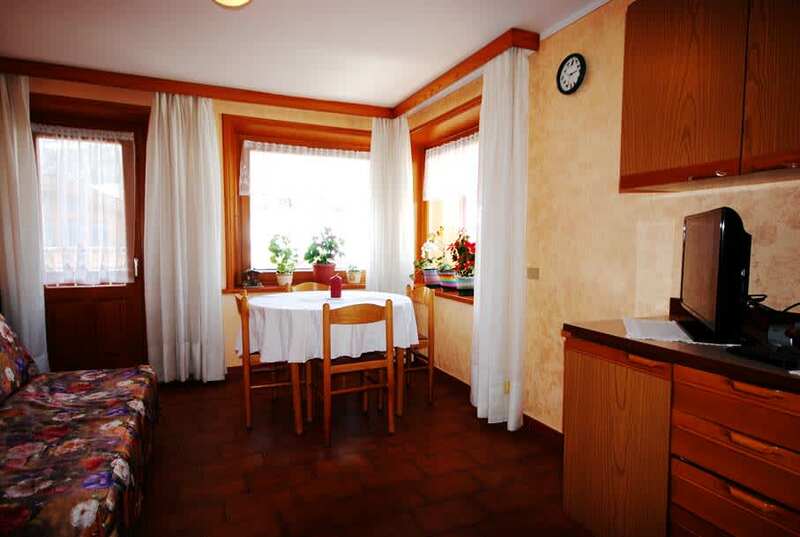 Located just 200 metres apart, guests will stay in either Casa Antonietta or Casa Pozzi. 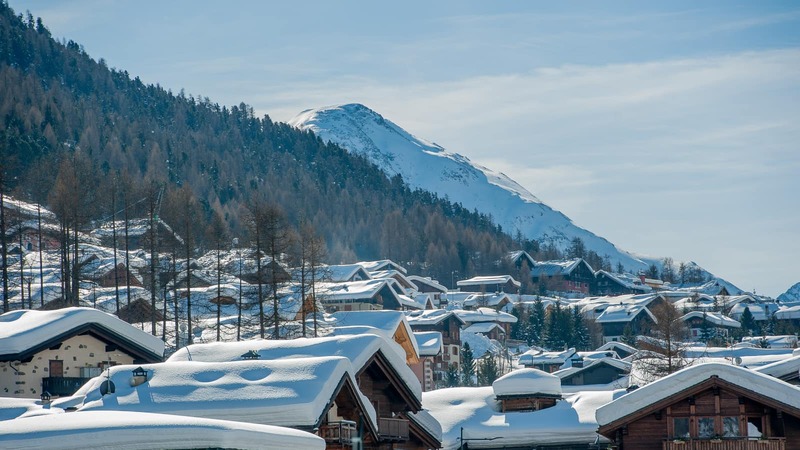 With simple, traditional decor and furnishings in each, these functional and great-value apartments feature a kitchenette with a hob and microwave oven. 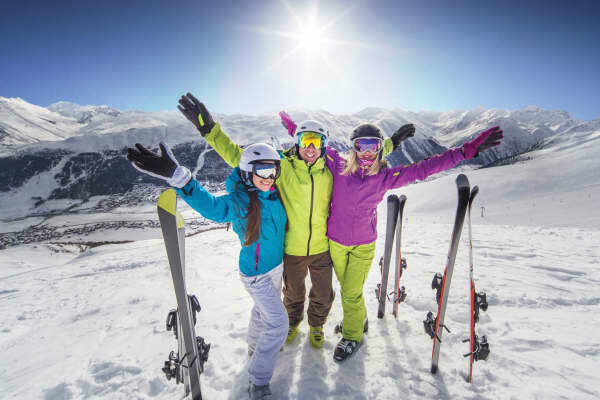 One bedroom apartments fit a maximum of 4 people, while the two bedroom apartments fit a maximum of 6 - perfect if you’re coming with your friends! 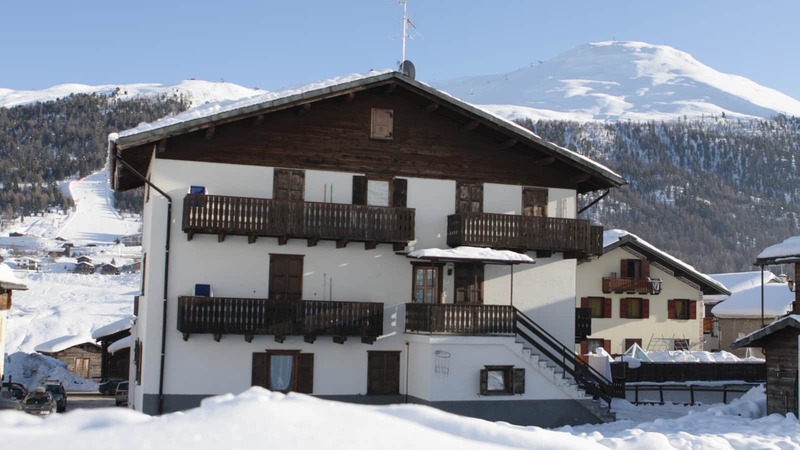 All feature a bathroom with a shower and a balcony, where you can take in the magnificent Livigno surrounds. 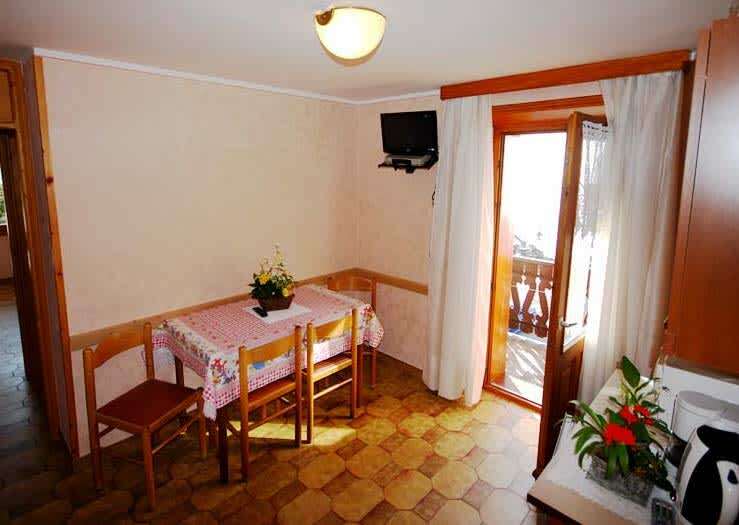 A stay in either Casa Antonietta or Casa Pozzi means having everything you need within easy reach. 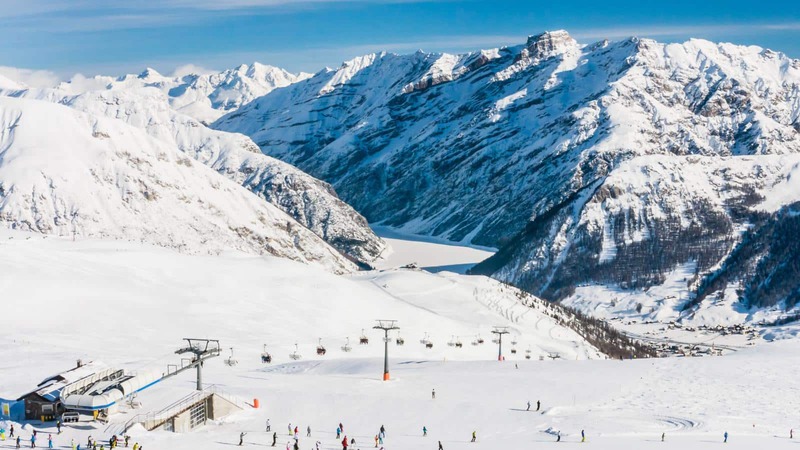 Within a 15-minute walk of your door, you will find the Carosello 3000 ski area. 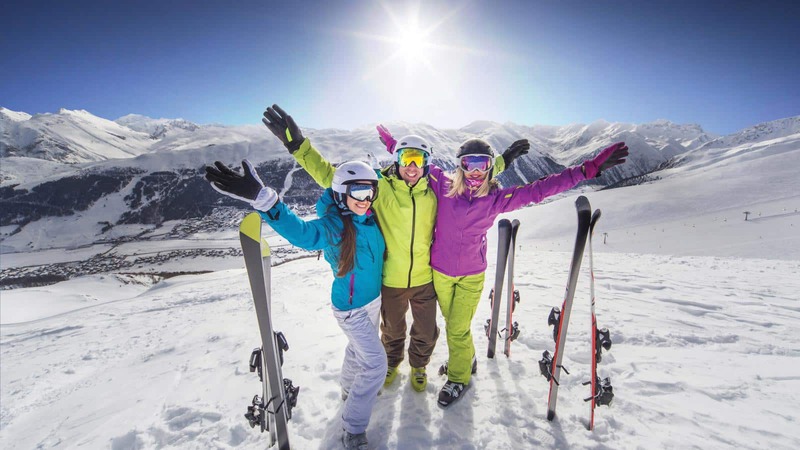 The ski bus stop is less than a couple of minutes away, and Livigno’s bustling centre with all its boutiques, bars and restaurants is only a three-minute walk away! 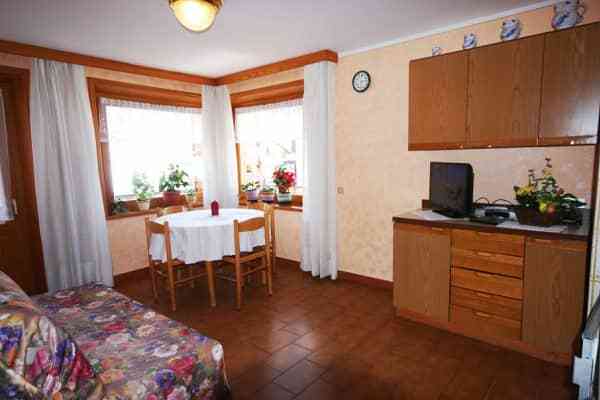 They are located about 200m from each other and guests may be allocated accommodation in either house on arrival. Please note the studios are double sofa bed only. 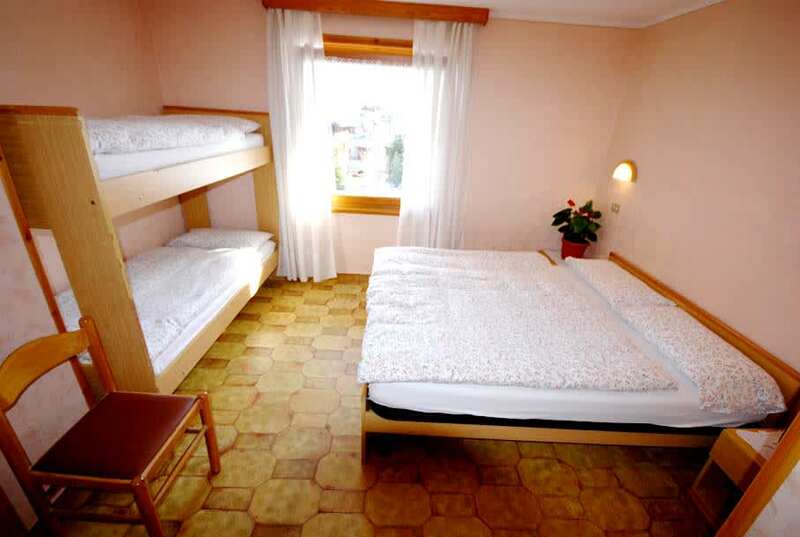 Twin beds are not possible. One bedroom apartment (max 4) consists of a double room with either double bed or twin beds and a living room with double sofa bed. 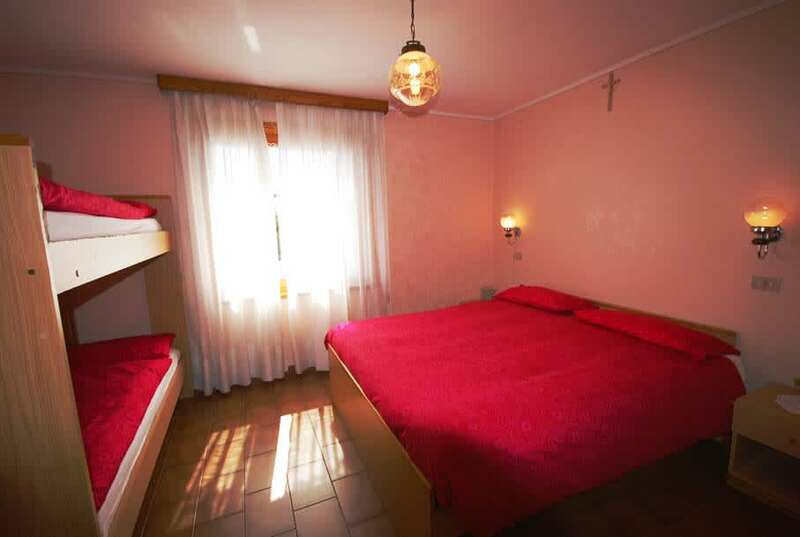 Two bedroom apartment (max 6) consists of two double rooms and can have double beds or twin beds, and a living room with a double sofa bed. 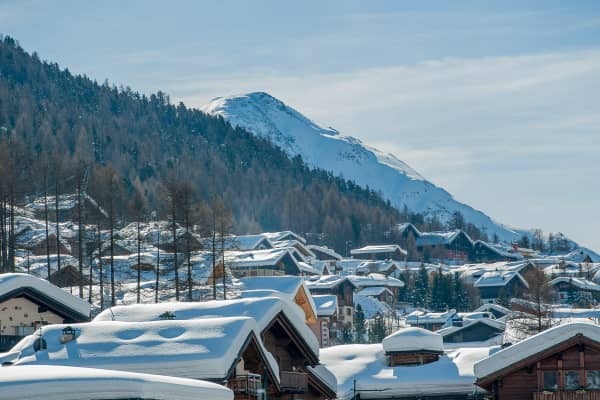 Ideally located at the foot of the slopes and within walking distance of shops, bars and restaurants,100m from the ski bus stop, 200m from the resort centre, 300m from the nearest lift.